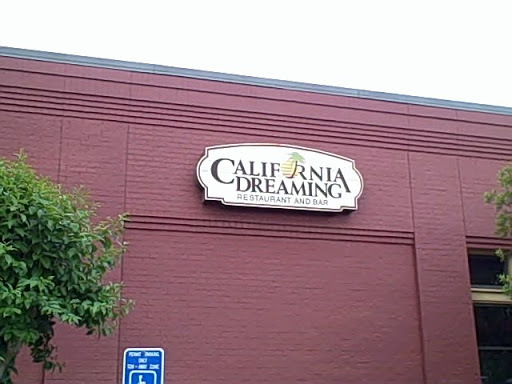 After the Power Music Summit and the afternoon photo shoot with V-Tec and Mr. Hill, I headed out to a restaurant called California Dreaming in Martinez. I had been to one of their locations in the Mobile, Alabama area, and had liked it a lot, and I liked the one in Augusta as well. I had a filet mignon dinner, and was very impressed.